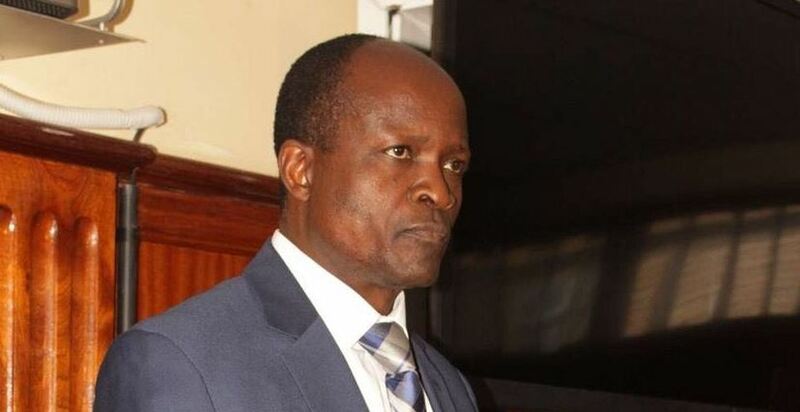 At least 30 witnesses are set to testify in the murder case against Migori Governor Okoth Obado and two other suspects. Some of the individuals who had been arrested in connection with the murder of Mr Obado’s girlfriend are now being treated as witnesses. “So far, we have three suspects who have been charged in court and more than 30 witnesses,” said a source at the centre of the investigations. Some of the confirmed witnesses include former Kanyadoto MCA Lawrence Mula and taxi driver Jack Gombe, who had earlier on been arrested in connection to Ms Otieno’s killing and her abduction together with Nation journalist Barrack Oduor. Oduor, who jumped out of the abductors’ vehicle at Nyangweso market on the fateful night of September 3, is the key witness. Investigators are also on the trail of three suspects they believe are crucial in unravelling the murder of Ms Otieno. The fugitives are believed to be hiding in Tanzania and Uganda. The detectives have also arrested Mr Grado Kithine Ocholla saying had been adversely mentioned by the witnesses. A Kiambu court allowed police to detain Mr Ocholla for 10 more days.